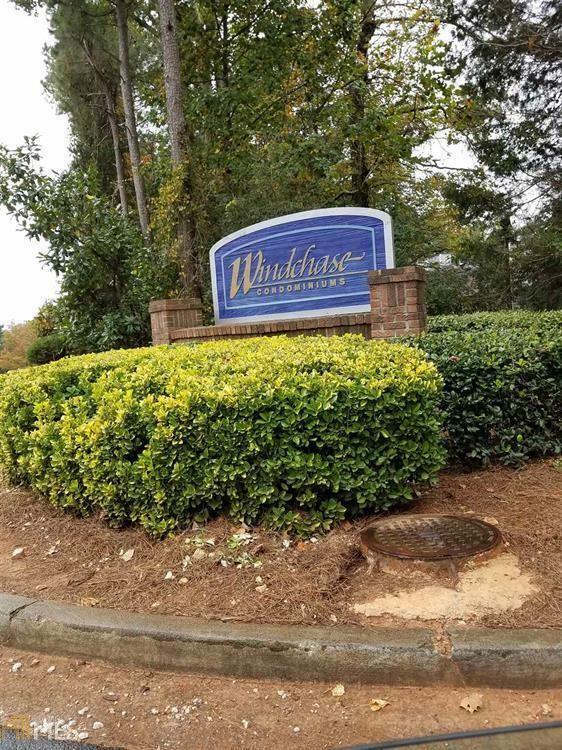 Welcome To Windchase Condos*2bd/2b rental friendly community*Great Investment Opportunity or Perfect for a First-Time Buyer!!! 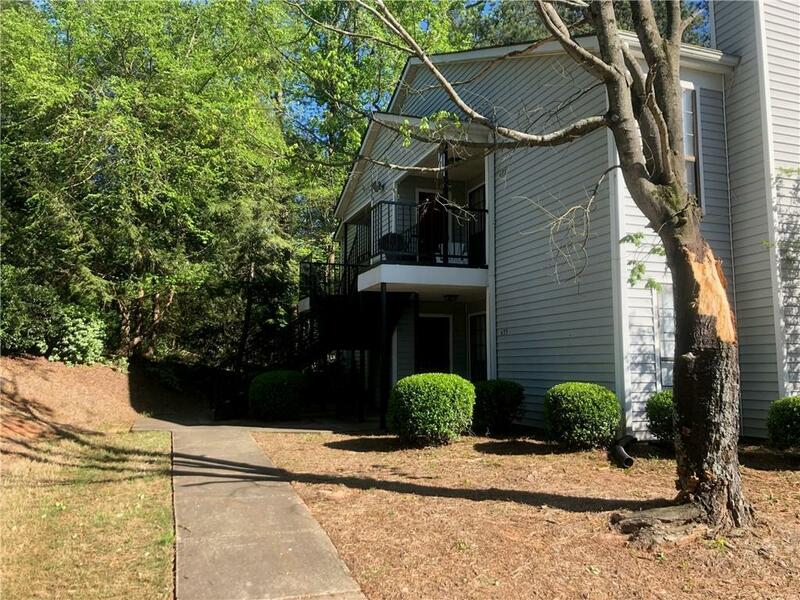 Located minutes from shops, restaurants, public transits, Stone Mountain Park, Downtown Stone Mountain, and the highway. 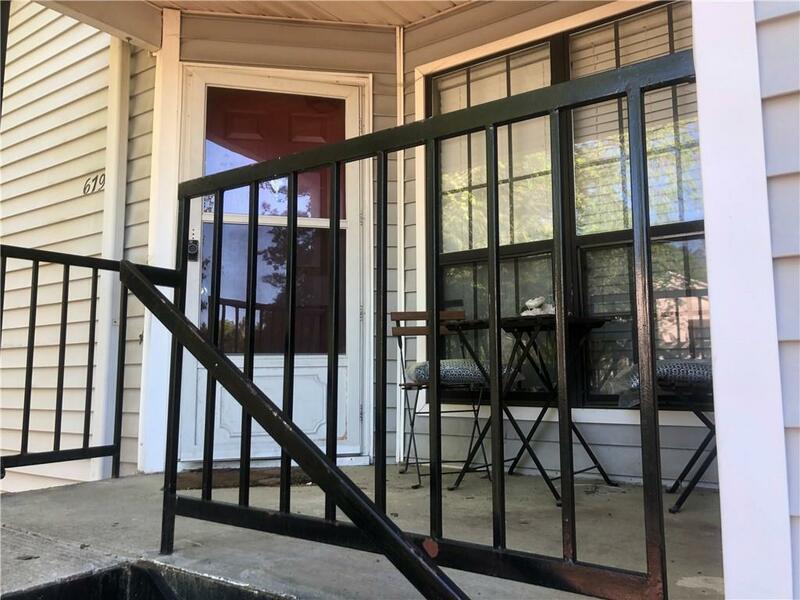 This condo is a roommate style floor plan with a separate living and dining area and a fireplace.